U.S. federal judge Richard Posner of the Northern District of Illinois on Friday dismissed Apple’s and Motorola’s smartphone lawsuits against each other, finding neither party had presented an adequate case. 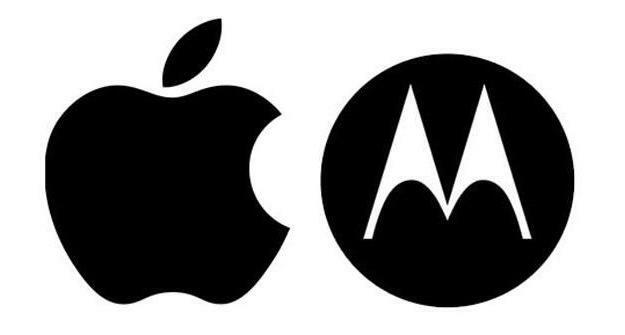 The dismissal doesn’t mark the end of legal wrangling between Apple and Motorola (and its new corporate parent, Google), but does represent a setback for Apple’s legal battle against Android—and a blow to Motorola’s efforts to charge Apple extra for licenses to patents available under FRAND terms. All Things D has posted the complete text of the ruling (PDF). However, Posner didn’t let Motorola off the hook either. Motorola had been seeking an injunction on Apple for failing to license a Motorola patents related to UMTS mobile technology available under FRAND (fair, reasonable, and non-discriminatory) terms. Except Apple didn’t refuse to license the patent from Motorola, it merely refused to pay more than Motorola would charge to anyone else. Motorola been frequently criticized for leveraging its standards-essential patents in its legal battles, and Judge Posner made it very clear the strategy held no water with him. Judge Posner’s dismissal could have ramifications for other cases where Motorola is trying to leverage its standards-essential patents—such as its ongoing litigation against Microsoft, where it is demanding a 2.25 percent royalty on every Xbox sold. Posner’s is effectively an endorsement of the the position advocated by Apple, Microsoft, Cisco, and others that regulatory agencies should not grant product injunctions in patent disputes over standard-essential patents. Apple and Motorola’s next confrontation should be at the U.S. International Trade Commission; Apple already lost the first round of that fight, but the complaint is due to be heard by the ITC’s full panel. The companies are also going after each other in a number of international venues.